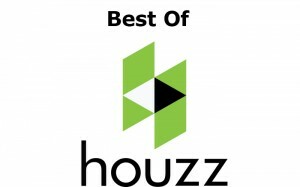 HomeAwardsVoted Best of Houzz 2018, 2014! Voted Best of Houzz 2018, 2014! San Rafael, CA – Van Midde & Son Concrete of San Rafael, CA has been awarded “Best Of Houzz” by Houzz, the leading platform for home remodeling and design. The business which has been operating in San Rafael for over 23 years was chosen by the more than 16 million monthly users that comprise the Houzz community. With Houzz, homeowners can identify not only the top-rated professionals like Van Midde & Son Concrete, but also those whose work matches their own aspirations for their home. Homeowners can also evaluate professionals by contacting them directly on the Houzz platform, asking questions about their work and reviewing their responses to questions from others in the Houzz community. Van Midde and Son Concrete is dedicated to providing the best service to each and every customer. We offer personal attention to every client, and creative care to each project. Our employees are skilled professionals who can work wonders with concrete, from a simple broom finish to an elegant stamped textured design. Your concrete project can be transformed from a basic functional slab into a well-designed and attractive feature of your home or business. Our work is only complete when each customer is satisfied. Established by Ted Van Midde III in July 1991. 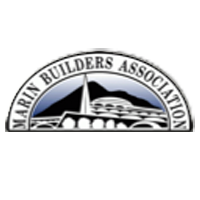 Van Midde and Son Concrete installs concrete in Marin and Sonoma County as well as in the city of San Francisco.